We are a booking agent for Lily Allen and can book Lily Allen to charm your guests! Lily Allen is an award-wining singer and songwriter who messhes pop, ska, electropop and reggae fusion. 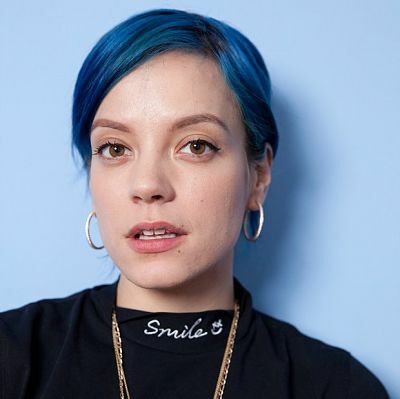 Book Lily Allen to be the headline of your event! Lily Allen’s first mainstream single, titled Smile”, earned the top position on the UK Singles Chart, while her debut record, ‘Alright, Still’, was well received on the international market, selling over 2.6 million copies and brought Allen a nomination at the Grammy Awards, BRIT Awards and MTV Video Music Awards. Lily then began hosting her own talk-show, Lily Allen and Friends, on BBC Three. Lily Allen ‘s second major release, It’s Not Me, It’s You, saw a genre shift for her, having more of an electropop feel, rather than the ska and reggae influences of the first one. The album debuted at the number one position on the UK Albums Chart and the Australian ARIA Charts and was appreciated by the critics, noting the singer’s musical evolution and maturity. After collaborating with superstar Pink on the single ‘Truth About Love’ in 2012, Lily Allen next released music in 2013. Allen recorded a cover of Keane’s “Somewhere Only We Know” for the John Lewis Christmas advert, with a large percentage of the song’s sales earnings being donated to Save the Children’s Philippine Typhoon Appeal campaign. It reached number one in the UK singles chart on 24 November. Additionally in the same month, Allen premiered the video for her new song “Hard Out Here” on her official website. The song was released as a download single the next week and entered the UK singles chart at number 9, which gave Allen two simultaneous top 10 hit singles. Furthermore, in January 2014, the song “Air Balloon” was played on BBC Radio 1 then released in March 2014, as the second single from Allen’s forthcoming third studio album. Lily Allen eventually released the third album in 2014, entitled Sheezus. She has been performing all over the world and is available to perform at your event. 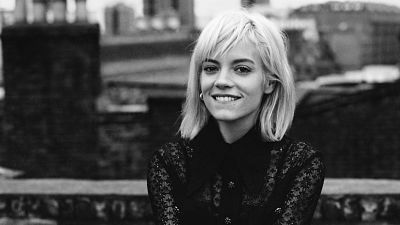 In 2017, Lily Allen announced she was currently working on her next album which focused on her personal life. Contraband is the UK’s top booking agent, with friendly, experienced account managers who guarantee you the best deals possible. Contact us today if you would like to book Lily Allen to be the headline of your event! We as your booking agent are more than happy to help you create the most memorable moments with Lily Allen.